Our students must become skilled at finding answers and using information to succeed in college, careers, and daily life. Using inquiry, writing, and technology to infuse passion into the classroom research paper motivates students and results in deeper learning. 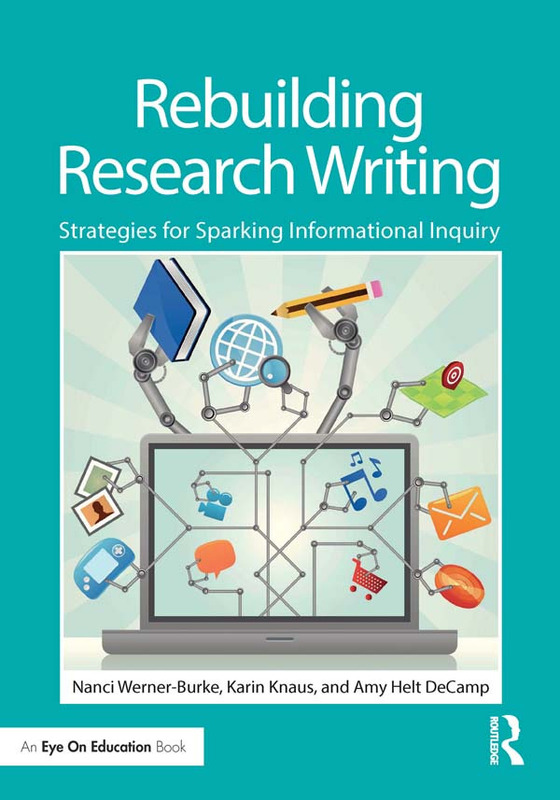 In this practical, research-based book, authors Werner-Burke, Knaus, and DeCamp encourage you to toss the old index cards and jump-start the classroom research paper so that it is more meaningful, manageable, and effective. Explore innovative ways to help students find engaging topics, collect and evaluate information, and write, rethink, and revise to truly impact their audience. The book is filled with tools and student samples to help you implement the ideas in your own classroom.